Location Location Location! 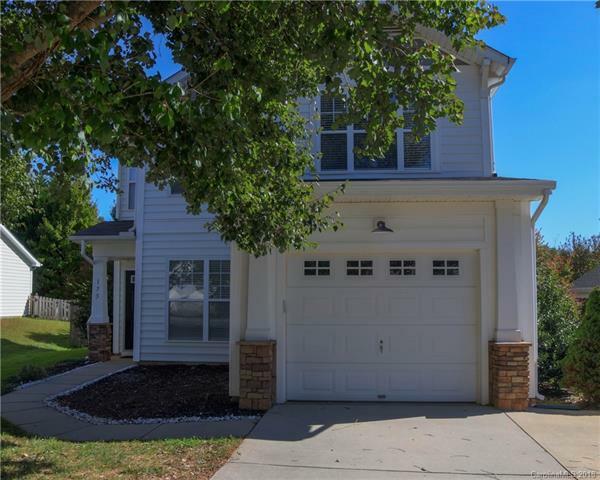 Beautiful 2 story home in prime Fort Mill location! Wonderfully cared home with 3 BR or 2.5 bath. Spacious Master suite includes vaulted ceiling with a walk in closet. Master bath features dual vanities, garden tub, and a stand up shower. New Carpet Through Out The House!! Fenced in backyard with a patio perfect for entertainment with mature trees providing great privacy. Low HOA, Walking distance to schools! Community offers pool, sidewalks and lighted streets. You will not be disappointed!. Sold by Annabelle Realty, Inc.